Where to start? Garlic first appeared 5000 years ago, some say it comes from Central Asia, some say from Egypt. It was then introduced to China, the Middle East, India and southern Europe by Nomadic population. Builders of the ancient pyramids were said to eat garlic daily for enhanced endurance and strength. Garlic was placed by the ancient Greeks on the piles of stones at cross-roads, as a supper for Hecate. European beliefs once considered garlic a powerful ward against demons, werewolves, and vampires. To ward off vampires, garlic could be worn, hung in windows or rubbed on chimneys and keyholes. Garlic as we know, is an essential ingredients for many different type of cuisine such as Indian cuisine, Chinese cuisine and of course French cuisine. In France we use it in pretty much everything, soups, aioli, cassoulets, ragouts, vinegrette, and the list could go on for ever. One of my favourite recipe with garlic is called “Tourin” which is a garlic soup from the south west of France in the Perigord region, made with garlic, butter, egg white, stock and cream. But before we started using garlic as delicacy, it was also known for its medicinal benefits, it promotes the well being of the heart and immune systeme with antioxidant properties. The active component in garlic is the sulfur compound called allicin. Allicin is the chemical produced when garlic is chopped, chewed, or bruised. Allicin is quite powerful as an antibiotic and a potent agent that helps the body to inhibit the ability of germs to grow and reproduce. Garlic has germanium in it. Germanium is an anti-cancer agent, and garlic has more of it than any other herb. In fact, garlic has been shown to retard tumor growth in human subjects in some parts of the world. Another benefit of garlic is it helps regulate the body’s blood pressure. 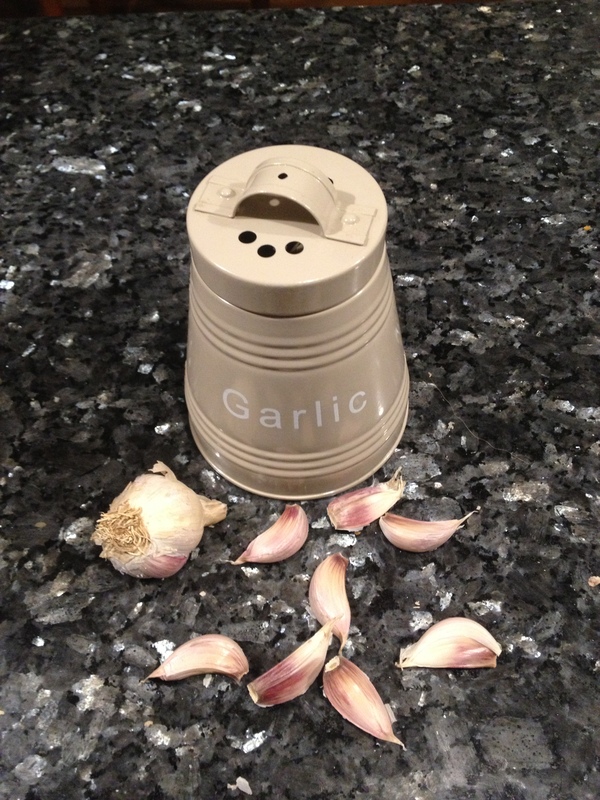 So whether you have problems with low or high blood pressure, garlic can help equalize it. Garlic helps strengthen your body’s defenses against allergies; helps loosen plaque from the artery walls; helps regulate your blood sugar levels; and is the best choice for killing and expelling parasites such as pin worms from the human body. Garlic is also known to help with weight control. There differente type of garlic but one of the most famous garlic in France is the pink garlic called “l’ail de Lautrec” in the south of France and date back to the Middle age. It now cultivated along the south of France near Castre and Albi.